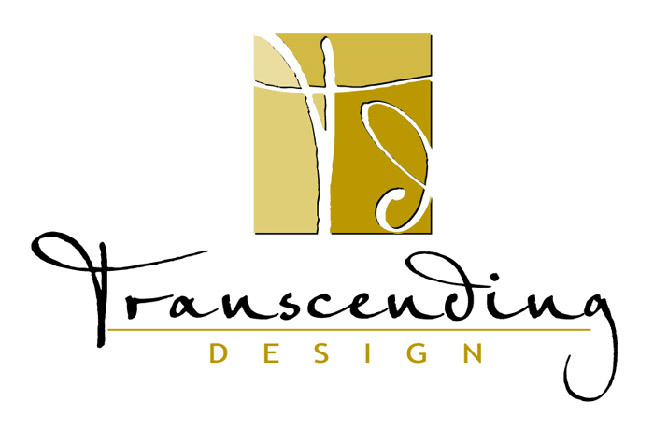 Transcending Design is an award winning, full-service interior design firm based in San Diego, California. Much of the firm’s work is in the yacht, superyacht, high-end residential and aviation market, to include power and sailing vessels, personal residences, vacation homes and aircraft. Our commercial interiors include lobbies, offices, public spaces as well as non-profit and government business entities. Transcending Design engages in projects throughout the United States, Europe, Asia, Australia and the Caribbean. Our experience and discerning judgment provides the foundation to select an expert team of professionals equipped with a broad range of technical skills, certifications and credentials necessary to achieve each client’s specific objectives. By choosing a Certified Interior Designer, you guarantee you’ll be working with a true professional who has proven credentials through education, experience and examination in the design industry. © 2005-2011 Transcending Design - All rights reserved.